Professor Sir Roger Scruton, Britain’s greatest living philosopher, has been sacked from his job as chairman of the government’s Building Better Building Beautiful Commission, after making ‘unacceptable’ remarks on subjects including Islam, the Chinese and George Soros in an interview with a left-wing magazine. Britain’s pre-eminent conservative philosopher, Sir Roger Scruton, has come out fighting in response to a left-wing campaign to drive him from public life. 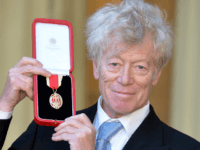 Celebrated Conservative Philosopher Sir Roger Scruton will chair the British government’s new beauty watchdog, in a serious blow for modernism and bland housing developments. 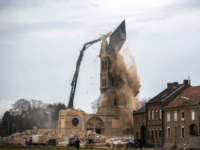 The 19th century St Lambertus Church in Immerath, Germany, has been torn down despite protests, as mosques and Islamic centres multiply across the country. The fashion industry’s trade association is joining with Mark Zuckerberg’s lobbying group on Monday to argue that employers need more visas to hire more foreign professionals for high-fashion jobs in New York City that young American graduates supposedly just won’t do. 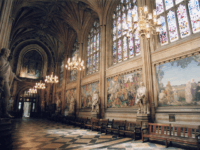 Britain’s bicameral Houses of Parliament are an architectural and artistic testament to, and record of, the self-identity of the nation that built it. 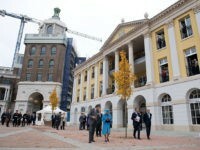 But a new initiative at the Palace is working to replace the images of Britain’s historic white, male statesman with works intended to make the building more “aspirational and modern”. 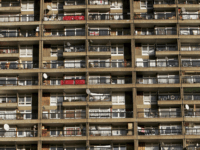 A government minister has hit out at “aesthetically worthless” public architecture in the United Kingdom, and has vowed during his tenure as a Minister of State he would “turn the tide” against Brutalism. 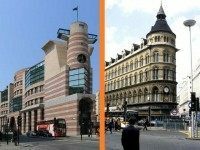 Modernist architects have lined up to criticise his comments. 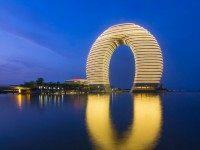 The Chinese government has banned the construction of buildings it deems “bizarre” and “odd-shaped,” urging architects to develop more “green” models to help the environment. 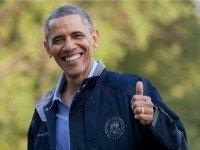 The state of Hawaii was selected in September as one of four finalist sites of the future Barack Obama presidential library. Now the state has submitted possible designs for the center which would be located on the coast, not far from Waikīkī.